Perhaps no family has made a greater impact on Asian American media than the Nakamura family: Robert A. Nakamura, his wife Karen Ishizuka, and their son Tadashi. 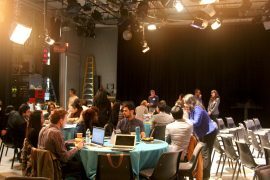 During the 30th San Francisco International Asian American Film Festival, the Nakmura Family held a community conversation with film historian and CAAM Executive Director Stephen Gong. 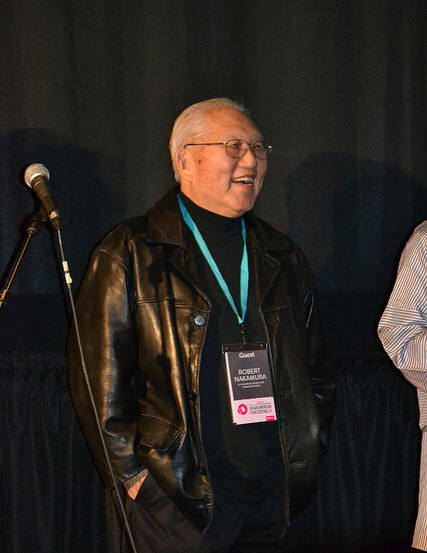 In tribute to the retirement of his father Robert Nakamura (aka Godfather of Asian American Media), Tad put together a compilation reel (below) of his father’s work! Since the 70’s, Robert Nakamura has been a leading trailblazer for Asian American media makers everywhere. His film career includes 33 years teaching Asian American studies and film/TV at UCLA. For more on Robert Nakamura, check out his bio!